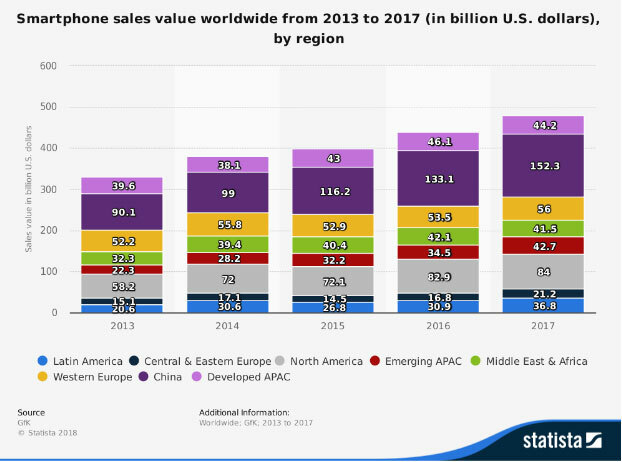 Smartphone sales across the globe have surpassed $400 billion dollars. More than ever, as a business, you should provide a mobile application to your customers to better serve them, improve your branding and retain their loyalty. You should at least consider the two major platforms, Android and iOS. At Confianz Global, we have a dedicated team focused on prototyping, UI/UX design, development, support, and maintenance. Why Confianz Global for your Mobile App development needs? In-house team who can prototype, design, develop, test and get the application approved in the Google Play Store, Apple App Store, or Microsoft app store. How we are different from the competition?